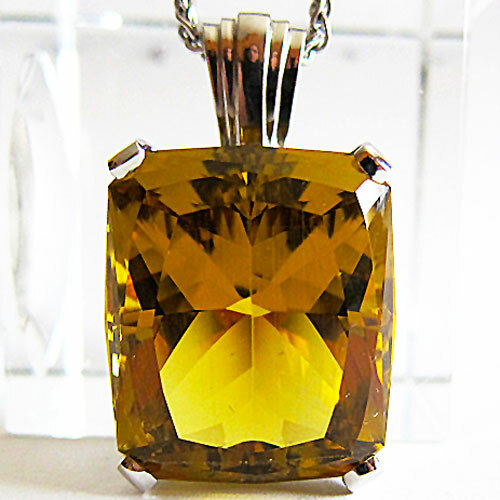 Presenting Jewelry by Satya -- superb crystal and gemstone pendants designed for beauty, power and protection. All Jewelry by Satya is created from magnificent crystal and gemstone specimens specially selected for their metaphysical power and for maximum mineralogical value. Each design is hand-made especially for Satya Center by fine jewelers in Manhattan and in the Far East. These are unique collector's items and Lightworkers' power tools. If there is something else you are looking for, that you don't see here, please contact us. We'd love to hear from you! We can create the pendant of your dreams!